The overload of Dagbon, Yaa Naa Abukari Mahama II, has advised the people in his kingdom to desist from peddling falsehoods about people’ death. The Ya Naa was particular concerned about the romour mongers in Tamale who has no evidence whatsoever and also has no authority in announcing traditional rulers death. The Overlord gave the advised after romour s that the Yaa Naa has taken ill and has died in Accra to seek medical care and couldn’t make it. 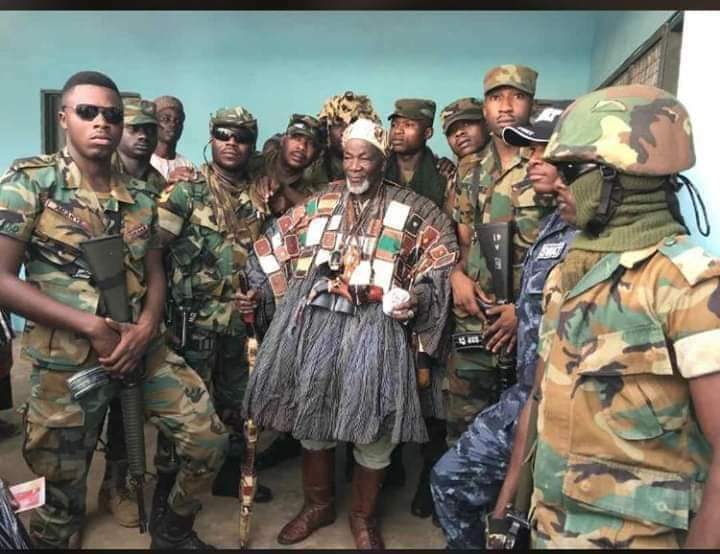 On Tuesday, romours about the death of the overload started flying everywhere in Dagbon and scanty Information also circulating on the social media platforms, especially on WhatsApp platforms rising tension in the Dagbon kingdom. To reduced the tension and anxiety among his people, the Ya Na has to make public statement on air for Ghanaians to be sure his alive and not dead as speculated. Speaking to Zaa Radio’s Deputy General Manager, Alhassan Seidu Kayaba at his based in Accra, the overload of Dagbon said he is well and preparing to attend the Ashantene 20th Anniversary in Kumasi. He entreated everyone in Dagbon not to be in haste to pronounce opinion and traditional leaders death. The overload of Dagbon encourage all and sundry to let truth be their guiding principles because everybody will go back to his or her creator. 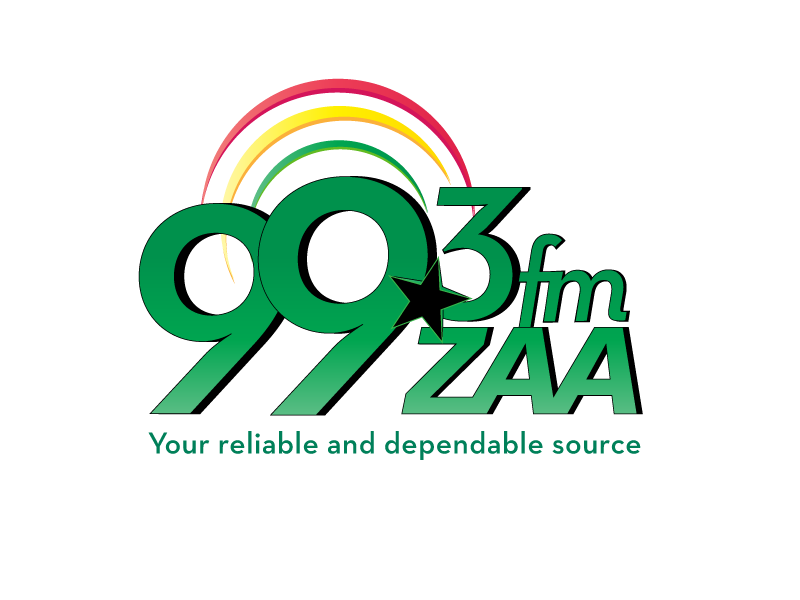 The overload through Zaa radio encourage all paramount and divisional chiefs to prepare for the Ashantene’s 20th Anniversary celebration scheduled on Saturday. The overload said instead the people of Dagbon thinking about how Dagbon should made progress in terms development and pray for the prosperity of Dag, some are eager to hear that someone important in Dagbon is dead. Such falsehoods and romour mongering will not be tolerated, the overload warned.